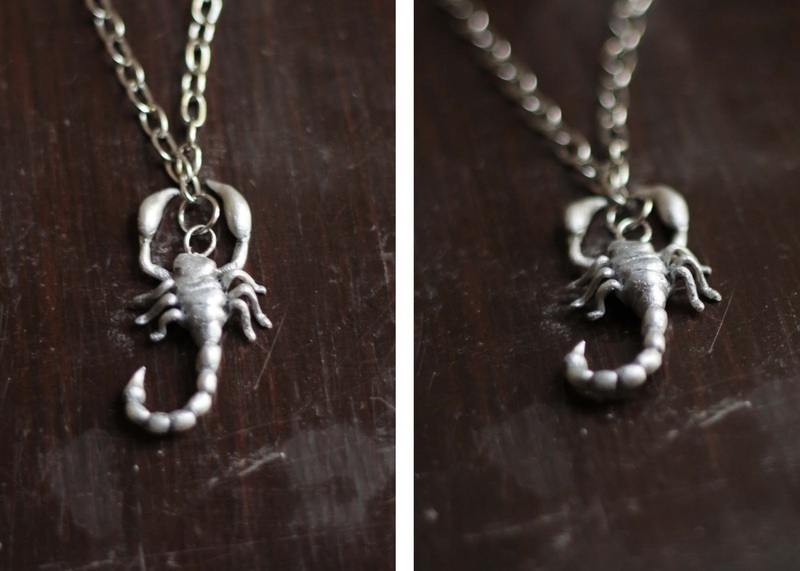 Little Projectiles: Scorpion Pendant + a Giveaway! 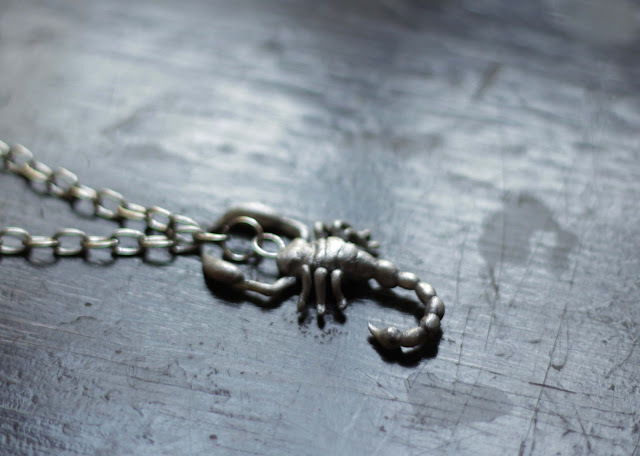 I made this scorpion pendant as a birthday present for a Scorpio. a protective coat of glossy varnish. Also, the awesome blog Bloesem is hosting a giveaway of one of my fox pendants. All you have to do to enter to win is leave a comment on their blog! amazing! 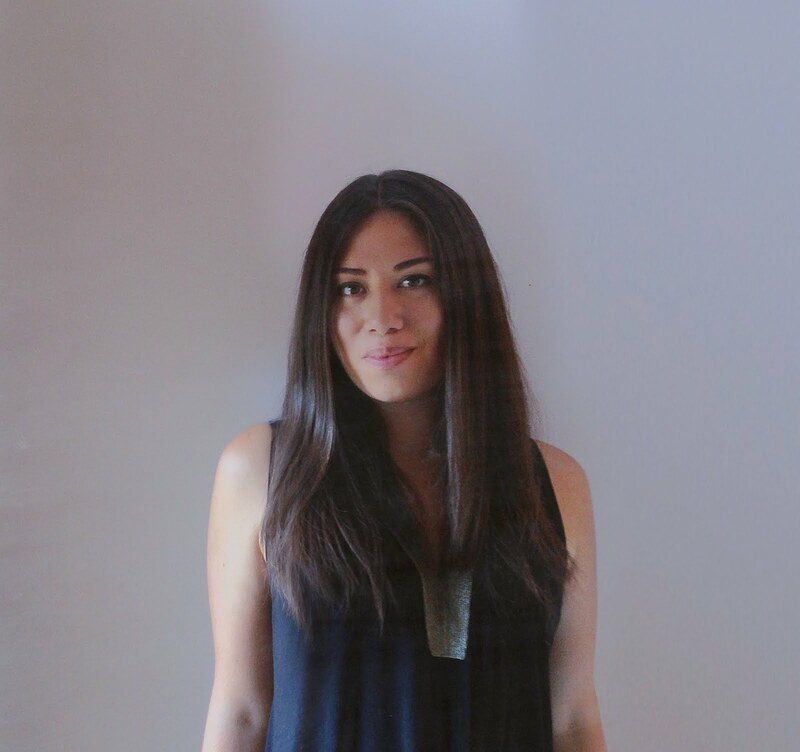 The birtday girl or boy should be over the moon!